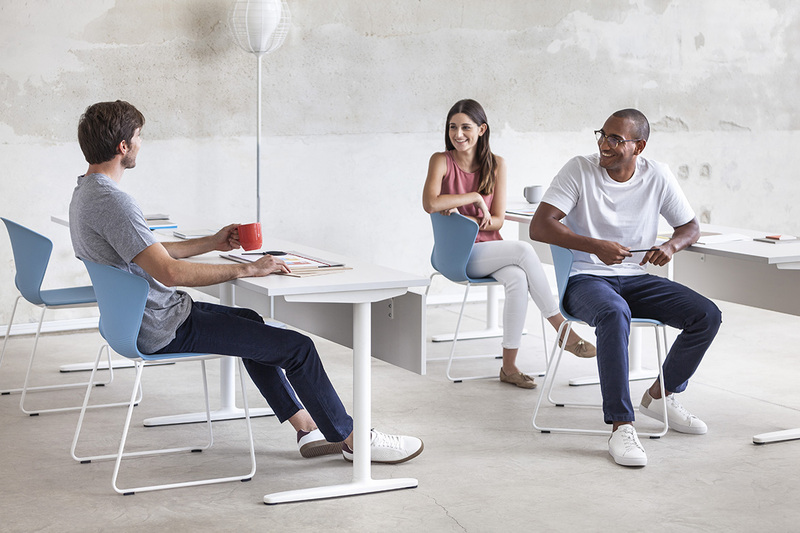 Talent, the new tables programme from ACTIU and designed by Alegre Design,, tries to answer all the needs that come up in these spaces, in which the furniture is easily movable, quick to store, comfortable and easy to lift. 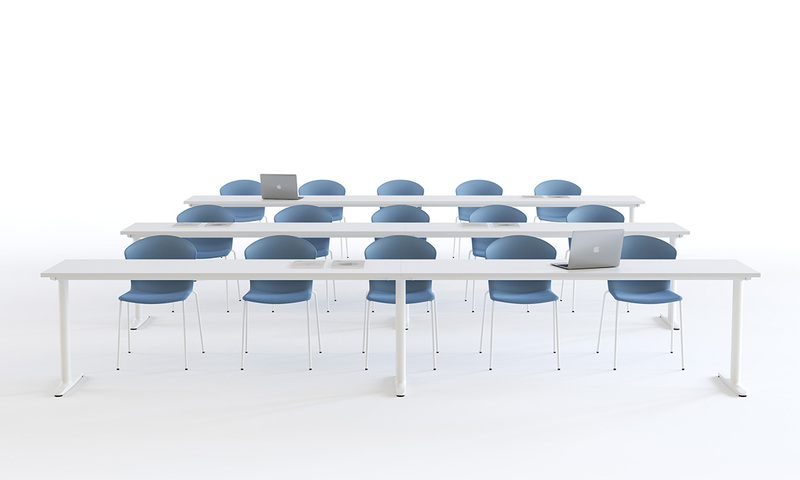 The ideal solution to promote and ease communication, learning, and collaborative work. Thanks to its design, Talent is hinged, easy to lift and mobile, which provides great versatility to multi-purpose spaces, and especially to training and educational areas. Its features include extensive and variable dimensions, making it a unique product on the market. Talent is an ergonomic improvement, since its regulating system does not require an electrical connection. This facilitates mobility while avoids electrical parts. An easy-access push-button activates a gas piston that regulates both the ascent and descent of the work surface, in quite a gentle and subtle motion, since it is the user who determines the elevation. 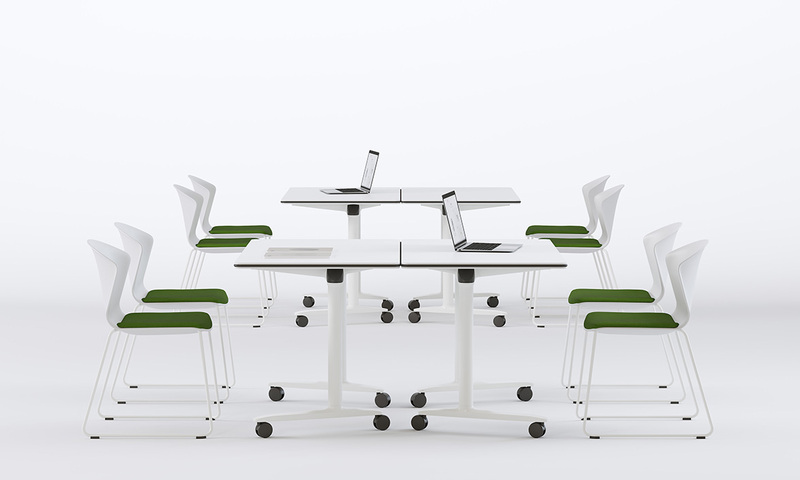 “Talent combines durability, quality, ease-of-use and stacking, and is born of Actiu’s experience developing the elevating and collective table system. A functional, practical and modular programme which is a response to training spaces in office environments”, explains Marcelo Alegre, from Alegre Design. 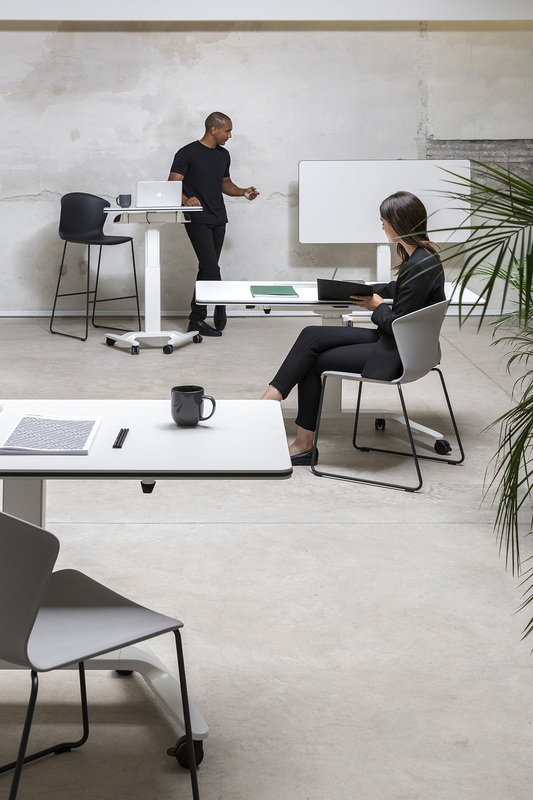 In terms of its usability and multi-functionality, it also allows you to choose writable and erasable dry surfaces, that in their foldable position, allow the table to be used as a white board where sketches, notes and presentations can be made. This program is structured around two areas: one for training areas in offices with the 500 series and the other for multi-purpose spaces with the 300 and 100 Series. 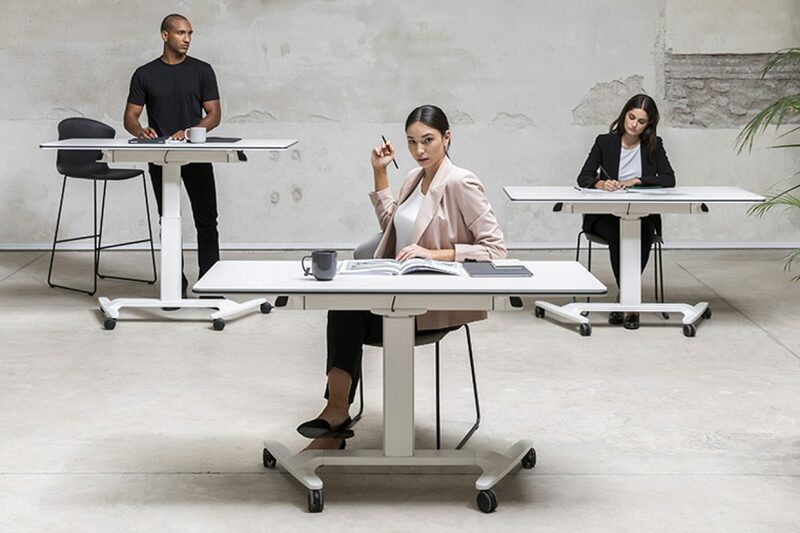 For office and operational positions, the 500 Series features tables with a central foot on an aluminium base, wheels, and an adjustable or fixed height. This series has different models, with the large-format, 160 cm being a highlight. It is designed to accommodate various working positions and can be folded for easy storage and maintenance, also including a locking/unlocking system. 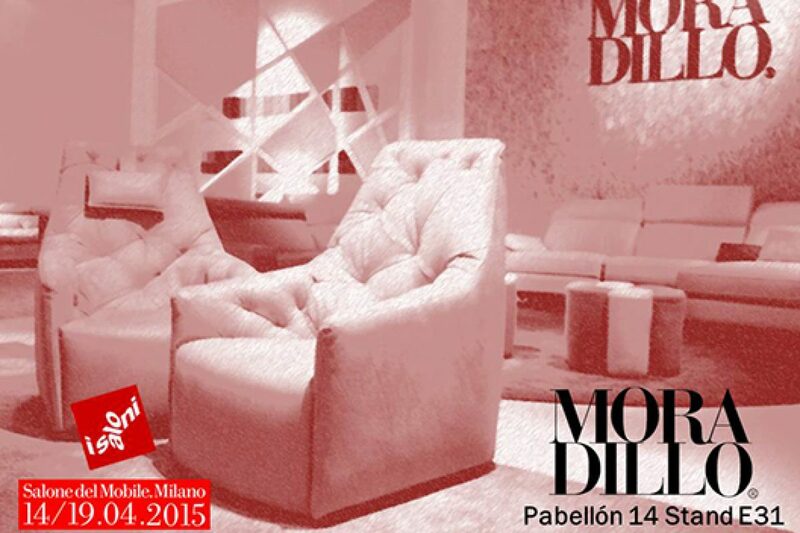 On the other hand, the 300 and 100 Series have been designed for multifunctional spaces. While the T300 Series has 4 wheels – two of them lockable, a fixed height, and folding surface, the T100 has no wheels but also has a fixed height. Its structure is made of a very strong injected aluminium, melamine surface with a rounded shape at the corners and rubber edges to avoid bumps and bruises. 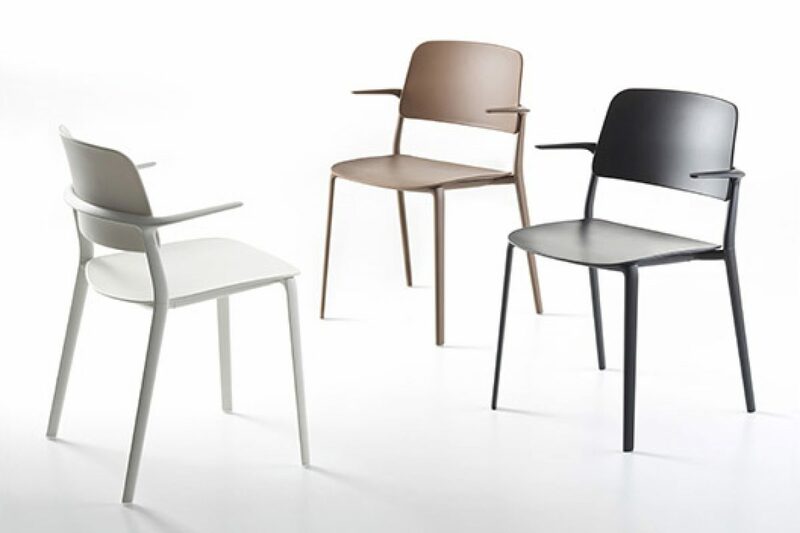 Their legs, extruded aluminium, are designed so that multiple users can work without any interference or discomfort. Talent is not only a very complete and versatile tool, but is also designed with a fluid, formal aesthetic using high quality materials that complete this high-performance product. 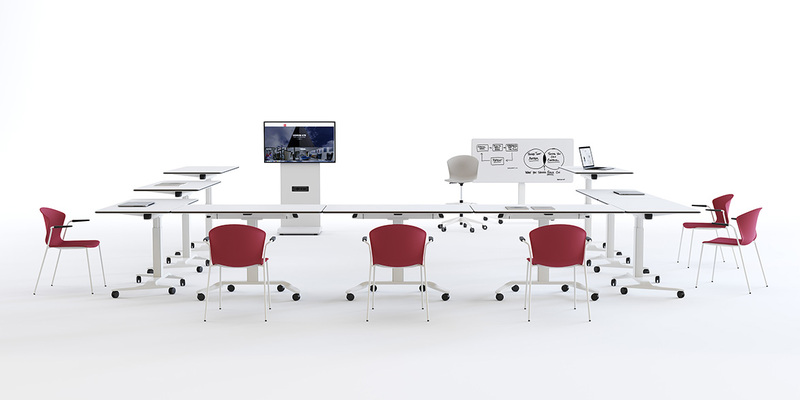 The versatility of the programme allows you to create easily installable learning environments, that are customized to the needs of each moment and to different groups of people, emphasising functionality, ease of storage, maintenance and user care. In short, this product is in line with the Actiu philosophy, which is to create products that are simple, smart, high-quality in their manufacturing and that provide functional use.